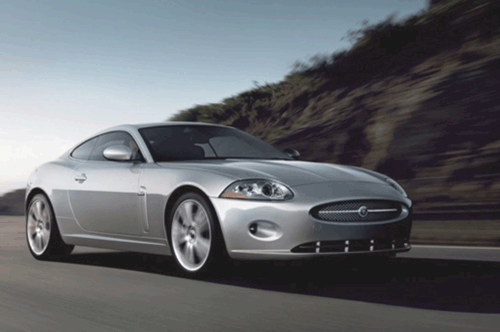 Jaguar XK8 XKR (X100) Rear Floor Pan Repair Panel – Have You Checked Your Rear Floor Pan ? 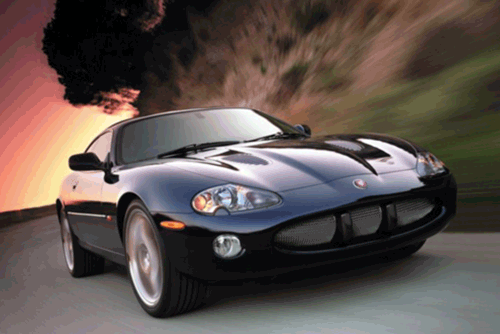 Have You Checked the Rear Floor area on Your XK8 XKR (X100) ? - we can now supply a repair panel for this area. 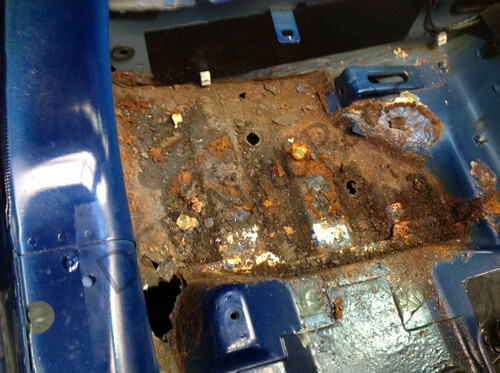 See below the repair panel positioned in the rear floor pan area. Please also see the image below. This was sent in from a customer showing the extent of the rust / corrosion. It is a particularly bad example but this is not an area that is often checked due to the limited space and the difficulty of removing the carpet. Also if any water has got into the floor area then without any drains it will just reside in the foam underlay under the carpet for many years until discovered. Rust will then develop in the area. 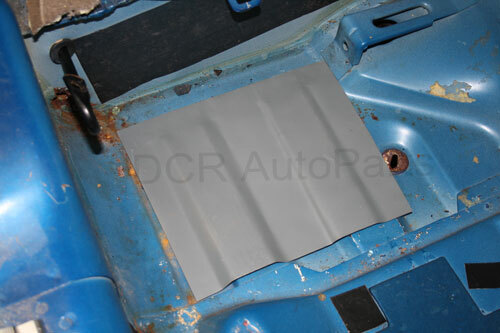 We have produced this panel to help repair this area of the car and to retain as far as possible the original floor pattern. We have seen many cases where just a flat metal plate has been welded in. 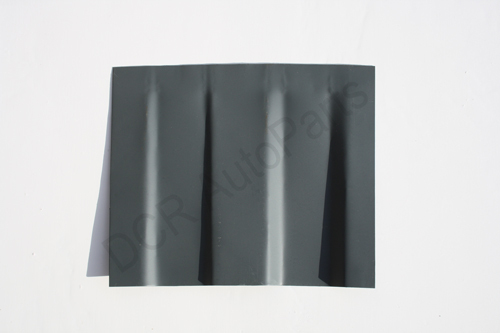 Rear floor repair sections £148.75 each + Shipping and VAT.